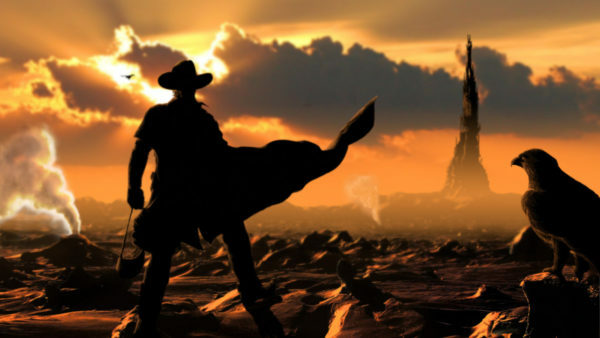 Having opted against the original plan of tying it in with the 2017 movie in favour of a complete reboot, Media Rights Capital has now cast its leads for Amazon’s TV adaptation of the Stephen King fantasy epic The Dark Tower. As reported by THR, Sam Strike (Nightflyers) has been cast as the Gunslinger Roland Deschain, while Jasper Paakkonen (BlacKkKlansman) will portray the villainous Man in Black. The characters were portrayed by Idris Elba and Matthew McConaughey respectively in the movie. 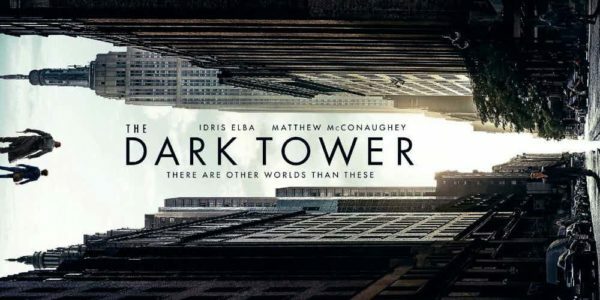 Glen Mazzara (The Walking Dead) is producing The Dark Tower, and previously expressed his excitement over the project, stating that: “I’ve been a Stephen King fan for decades, and the opportunity to adapt The Dark Toweras a TV series is a great honor. The events of The Gunslinger, Wizard and Glass, The Wind Through the Keyhole and other tales need a long format to capture the complexity of Roland’s coming of age — how he became the Gunslinger, how Walter became the Man in Black, and how their rivalry cost Roland everything and everyone he ever loved. I could not be more excited to tell this story. Originally, the series was announced as an adaptation of Wizard and Glass and would have explored the origins of the Gunslinger, with Idris Elba potentially returning alongside a younger actor to play Roland via flashbacks. However, the film failed to spark with audiences and critics alike, and the decision was made to overhaul the small screen spinoff into what is being described as a more faithful take on King’s magnum opus.